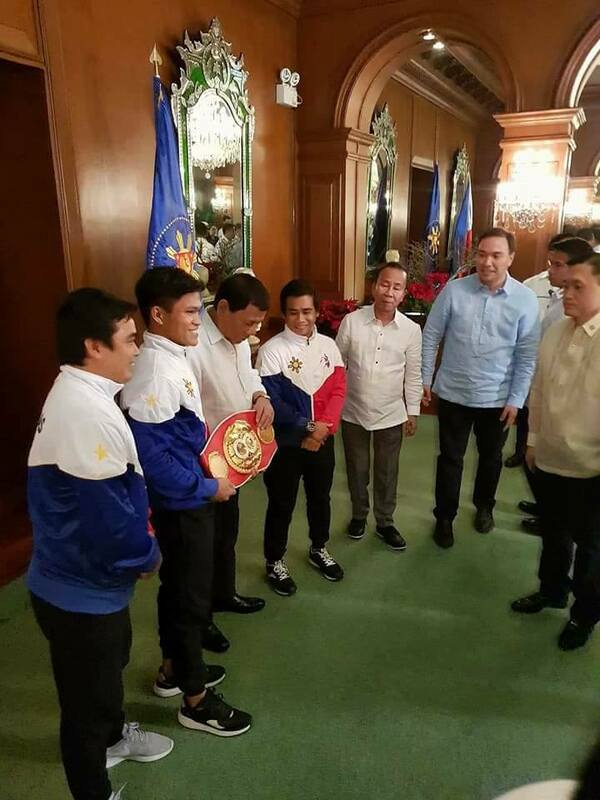 IBF World Super Flyweight Champion had a courtesy call to President Rodrigo Duterte yesterday December 6, 2017. Ancajas successfully defended his title against Jamie Conlan on November 18, 2017, via 7th round KO. Now Ancajas is scheduled to face Israel Gonzalez of Mexico on February 3, 2018, at the Bank of America Center, Corpus Christi, USA. 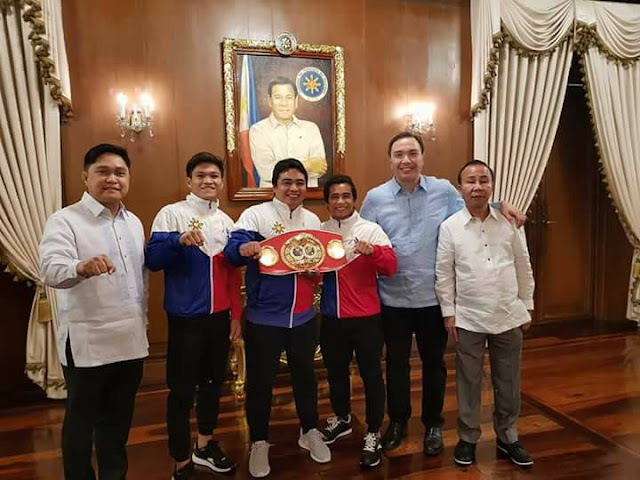 That would be Ancajas US Debut. ABS-CBN Sports: Get into the game and go beyond it.